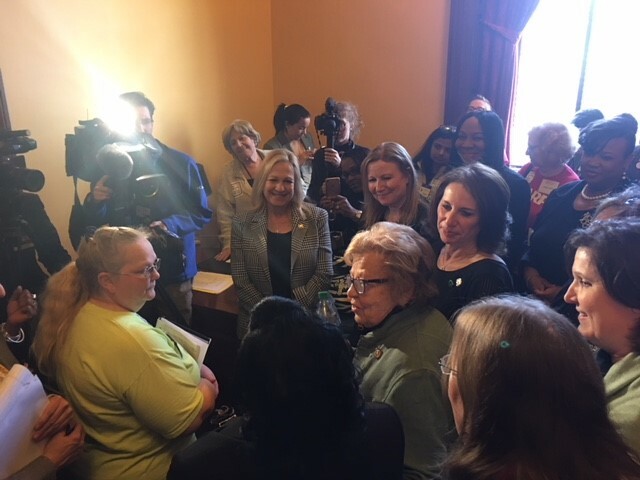 Monday, March 26th both equal pay and earned sick leave legislation passed the Senate and Assembly by overwhelming margins. HPAE and our allies have fought for years to get these bills into law to protect workers and bring fairness to the workplace. Click here to see how your legislator voted and more from the NJ AFL-CIO. 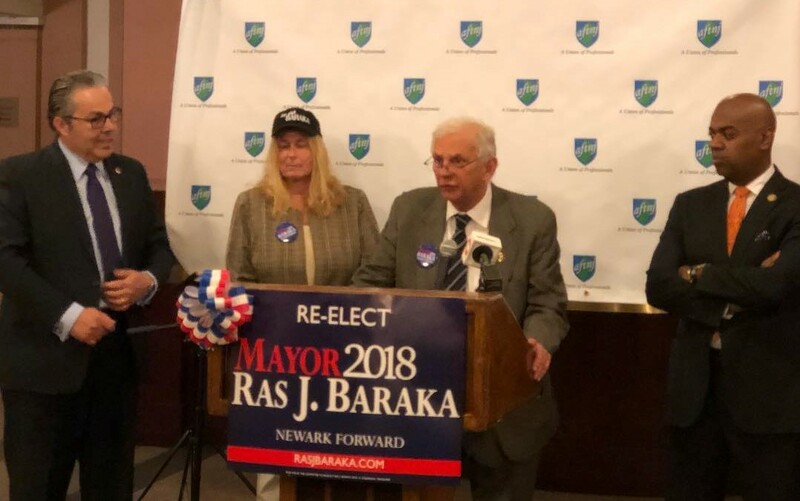 #HPAEvp Bernie Gerard stood with our labor family AFT New Jersey and Newark Teachers Union to endorse Ras J. Baraka for re-election as Mayor of Newark. HPAE has 2,500 members working in Newark and Mayor Baraka has shown his dedication to the health of citizens and workers. His dedication to University Hospital and their core mission has inspired us to support Mayor Baraka for a second term! Read more. 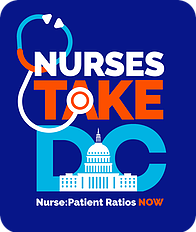 HPAE to join Nurses Take DC – Get on the Bus! On April 26, HPAE will join nurses from New Jersey and across the cou pntry to advocate for safe staffing legislation at the federal level. We are fighting for legislation in Trenton and DC because patients deserve safety no matter where they live! We will have buses from North, Central and South Jersey departing at 6:00 am. Click here to reserve your seat on the bus. In their quest for even bigger profit margins, the rich and powerful have always tried to divide and suppress working people. Whether they’re seeking to quash worker protections, lower wages, cut benefits or weasel out of pension obligations, they know their biggest roadblock to unchecked power has always been a strong union. Today, those forces are as shameless and well-funded as ever. This time, a flurry of corporate interests has launched a full-blown assault on working people through the courts, attempting to strip unions of our ability to effectively advocate for public workers. Read more from Richard Trumka, President of the AFL-CIO here. On March 22, #HPAELocal5030 had membership meetings as they prepare for contract negotiations at Palisades Medical Center. Assemblywoman Angelica Jimenez, who is also a member and worker at PMC, attended and gave an update on legislative efforts in Trenton. Are you retired? 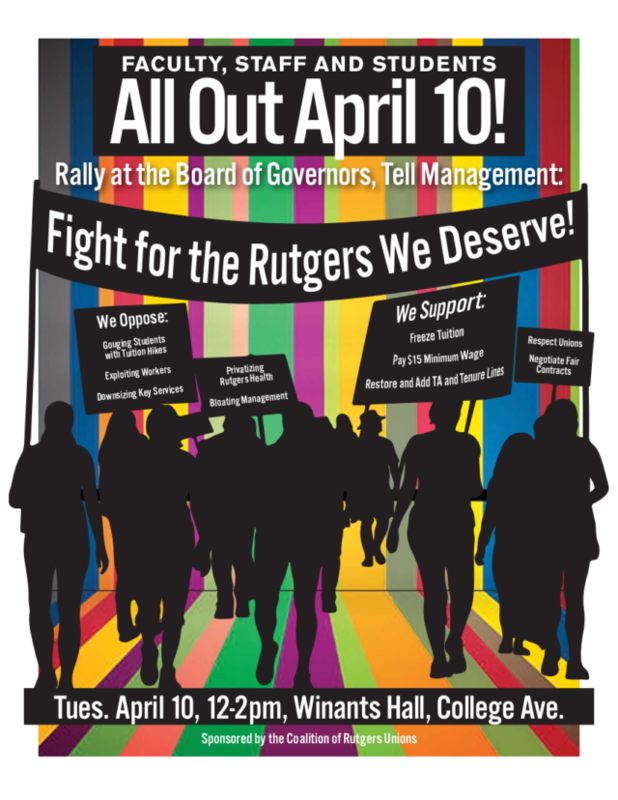 Join us at the Rutgers Labor Education Center on April 6th at 12:00 pm. The Council of Retirees, #HPAELocal8071-R, is building and growing. Don’t miss out on your chance to help inspire the next generation of nurses and healthcare professionals. Click here to register. #HPAELocal5107 is progressing with their negotiations at the VNA. We have secured a gain in holidays, but continue to bargain over point value of visits. 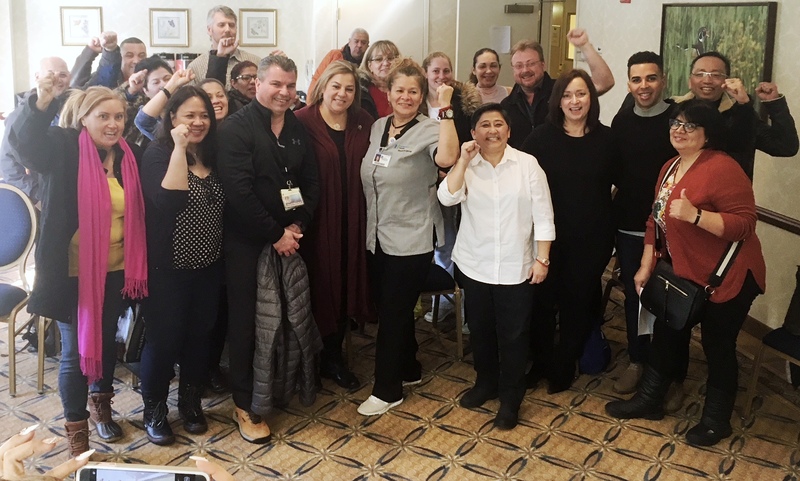 HPAE members have made their demands loud and clear and we are fighting for their concerns at the bargaining table, you can read more about it here. If you live in Newark, Bayonne, Trenton, Long Branch, Union City, Belleville, Teaneck you have an election on May 8th. Register to vote by April 17th to make sure your voice is heard! Here is a link to a printable voter registration from in English, Spanish, or Korean. The American & National Income Life Insurance Company covers all HPAE’s members in good standing with a benefit of $4000.00 for accidental death or dismemberment. Get updates on local union events…Check out your contract….Find out who your Rep is…..